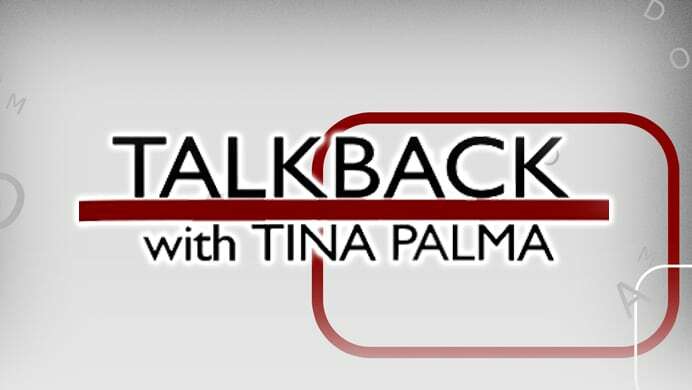 An interactive current affairs program, Talkback With Tina Palma empowers its viewers and provides them with a forum where their opinions and views about current social and political issues can be shared and heard. All taking place in real-time, Tina Palma engages the public in lively and critical debates and discussions. 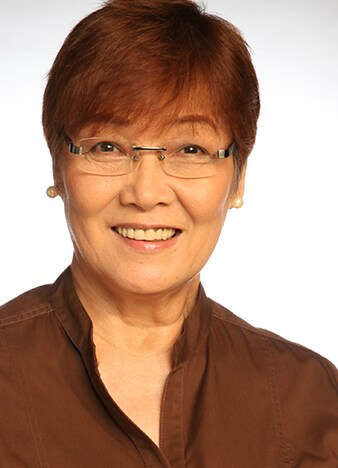 Talkback with Tina Palma provides a fresh perspective of the latest news and currents affairs: that of the people who are directly affected by current events. Catch Talkback with Tina Palma here.